After gaining a Commercial Licence, pilots often seek to improve their skill set or employment prospects by adding a Flight Instructor Rating. 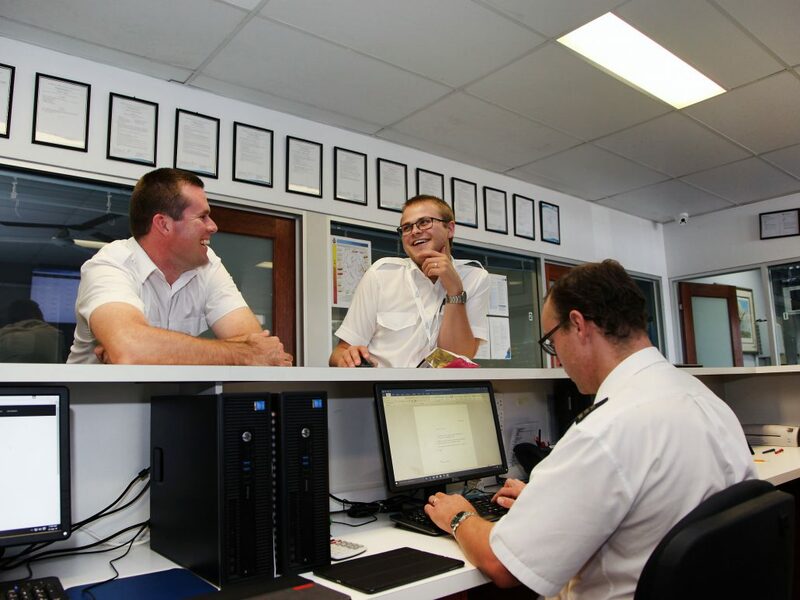 Flight Instructors are responsible for guiding the development of training pilots both in the air and on the ground, which creates a highly dynamic and challenging work environment. The Flight Instructor course is easily the most challenging training syllabus on offer. Candidates will develop the highest levels of theoretical knowledge, exemplary flying skills and a strong understanding of training and assessment techniques employed in the aviation training industry. It takes a special kind of person to guide an eager new pilot towards their first solo flight. 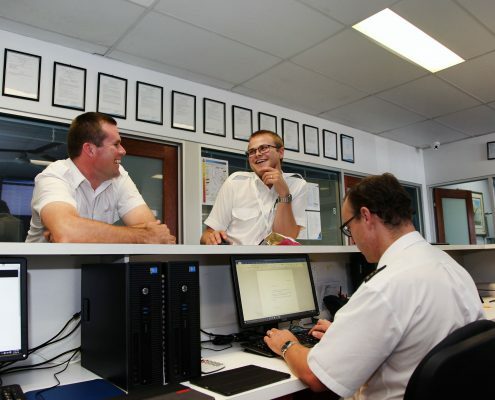 Teaching a student to focus their skills, experience and passion for flying to attain a Recreational Pilot Licence is one of the most rewarding experiences you can have as a Flight Instructor. Just as you never forget your first solo flight, you’ll never forget watching your first student take off on theirs. Lesson duration varies greatly, but generally candidates will attend for either a half-day or full-day training block up to 5 days per week. The Flight Instructor Rating theory is an extensive sample from CASA MOS knowledge requirements. Additional to general knowledge, candidates are required to study for and complete a training and assessment specific CASA exam. There are a significant number of additional training endorsements available to the Grade 3 Flight Instructor. Addition of training endorsements increase the range of sequences that can be conducted and generally improve employment prospects.